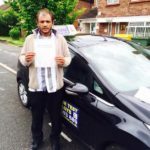 are amongst the most competitive in the industry. 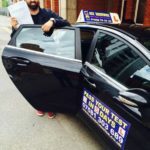 We offer best quality automatic & manual driving lessons at competitive price. safety and reduce corporate road risk. 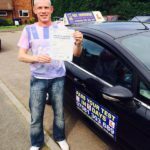 We provide a personal, high quality service supported by a team of people that are totally customer focused. 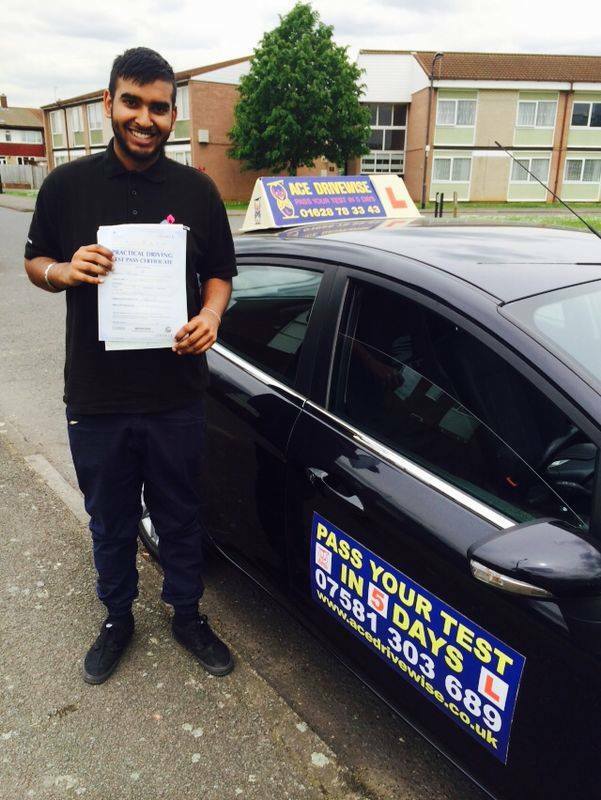 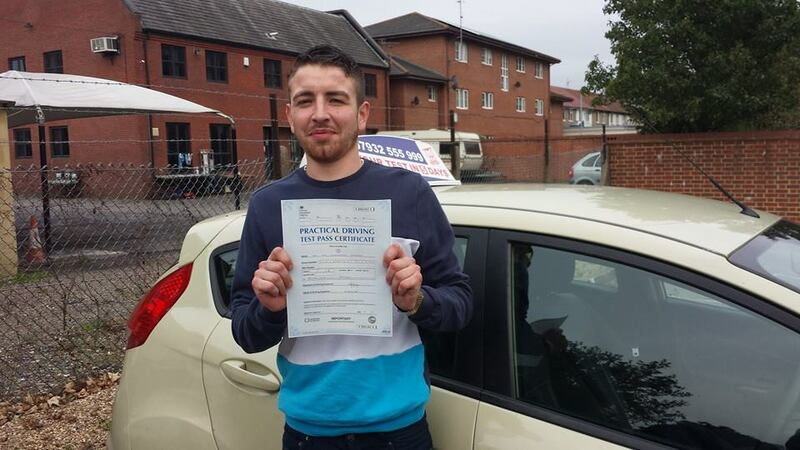 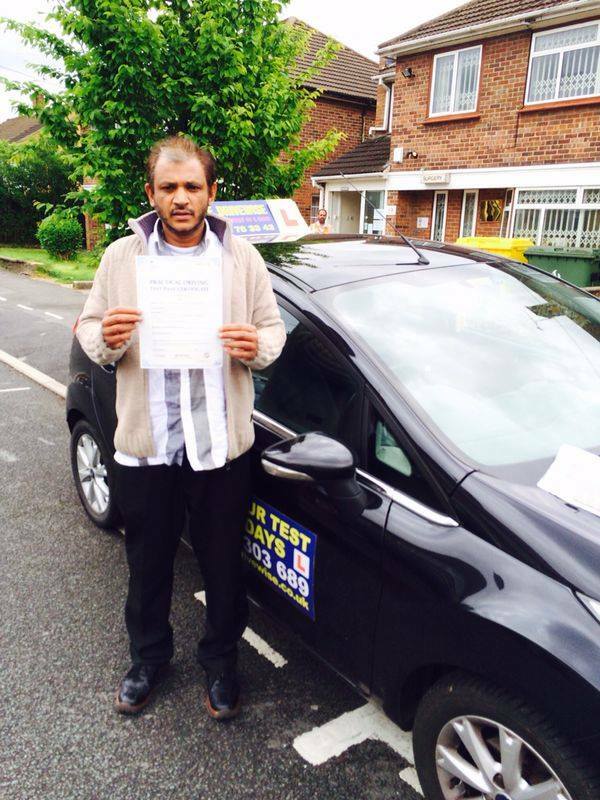 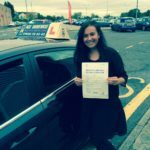 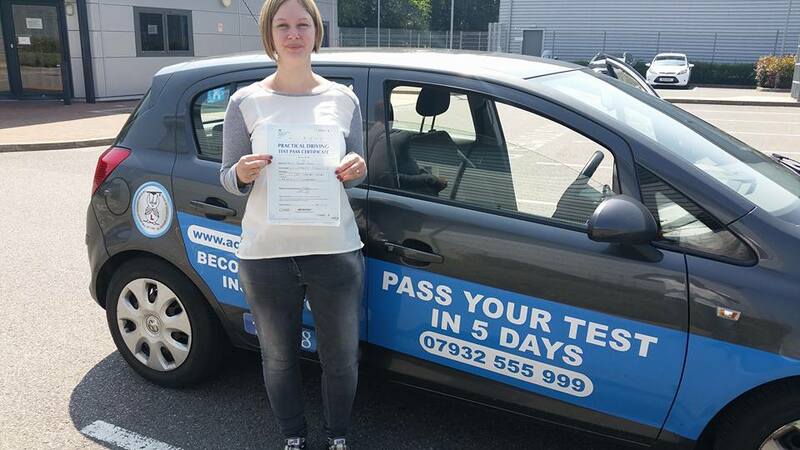 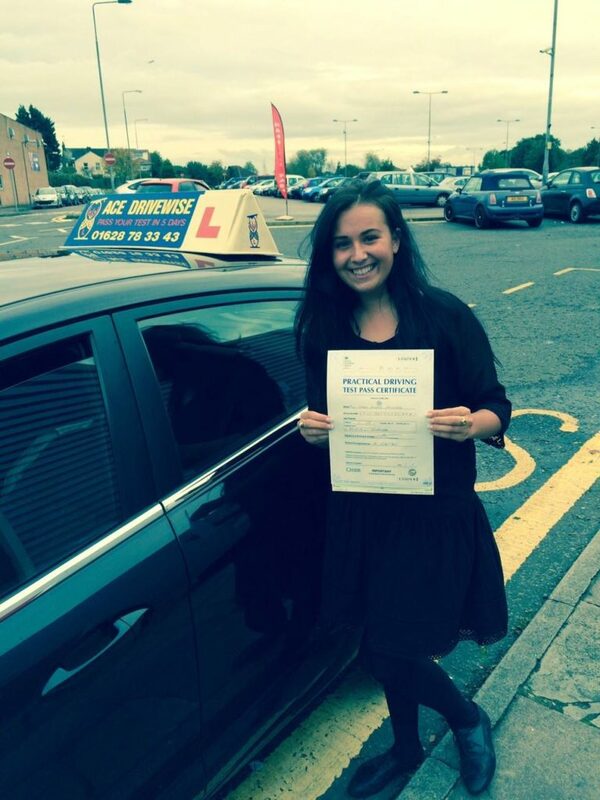 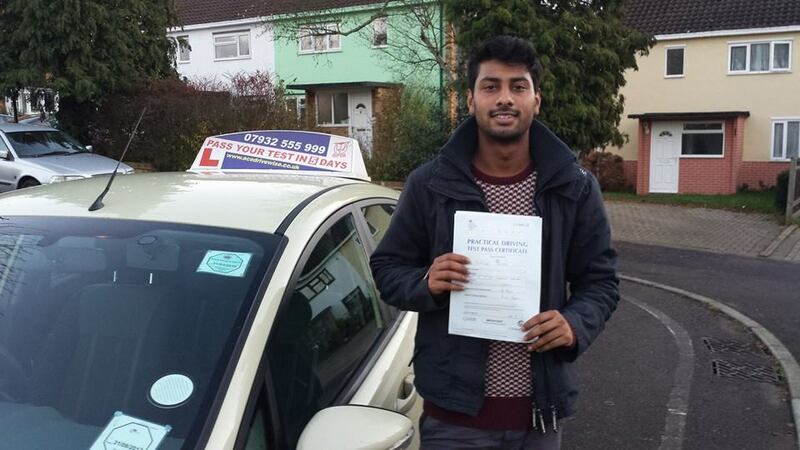 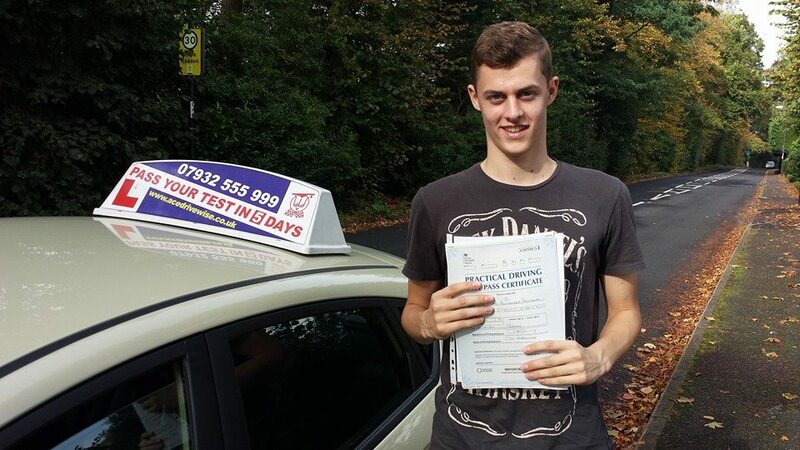 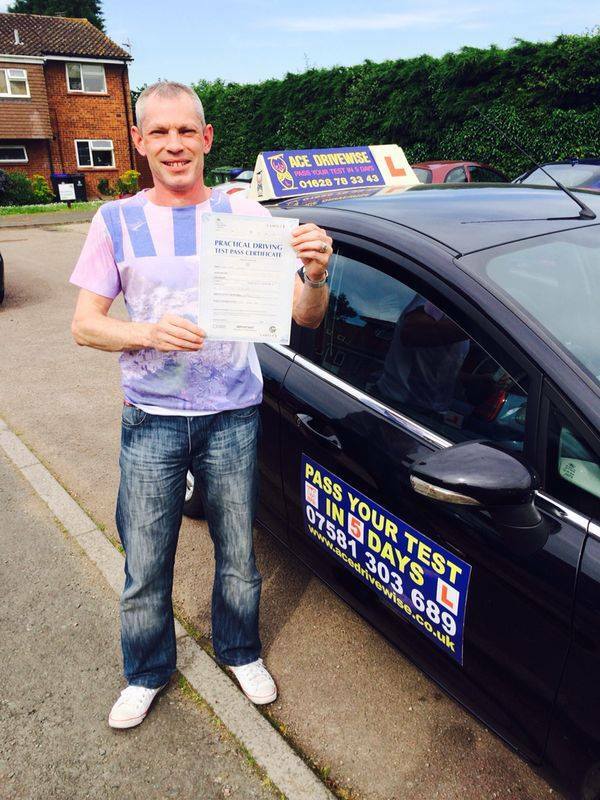 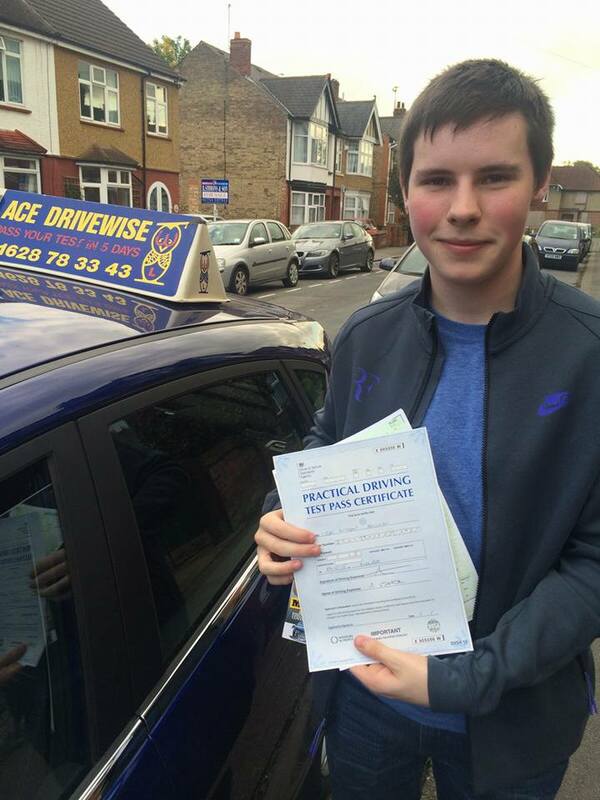 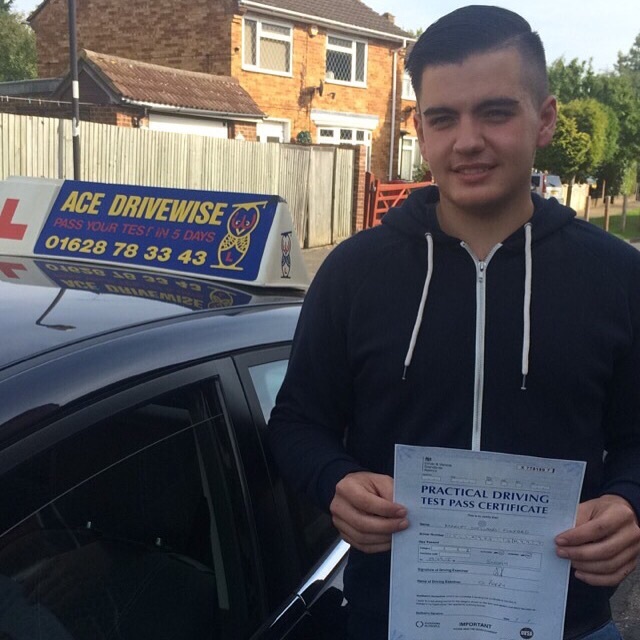 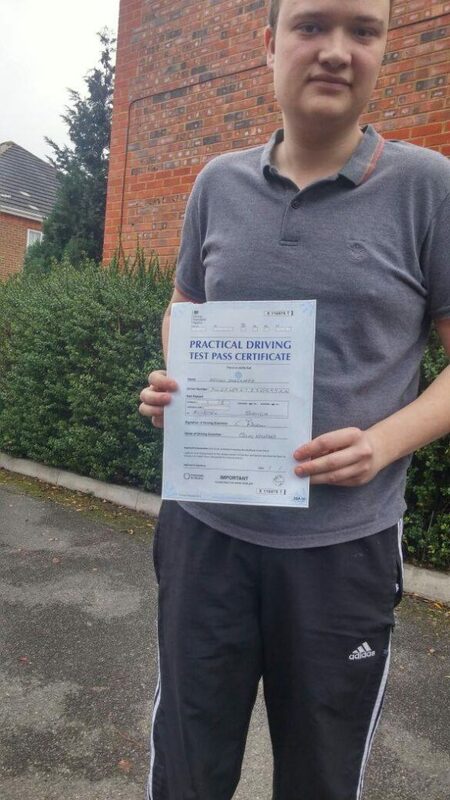 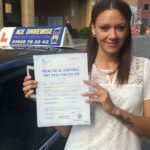 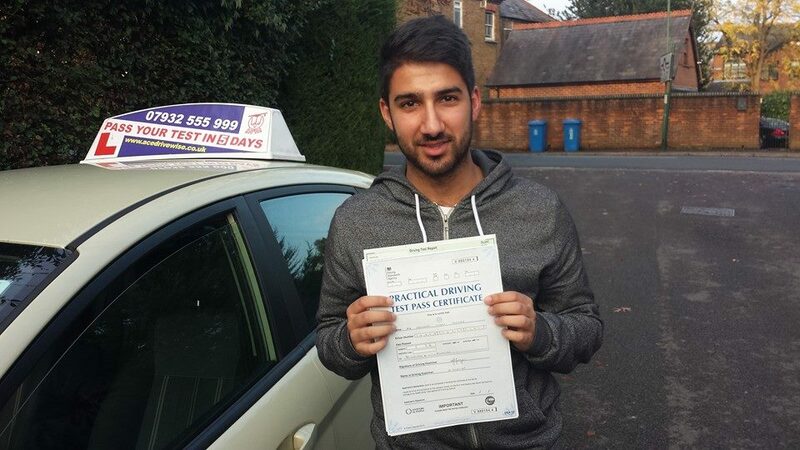 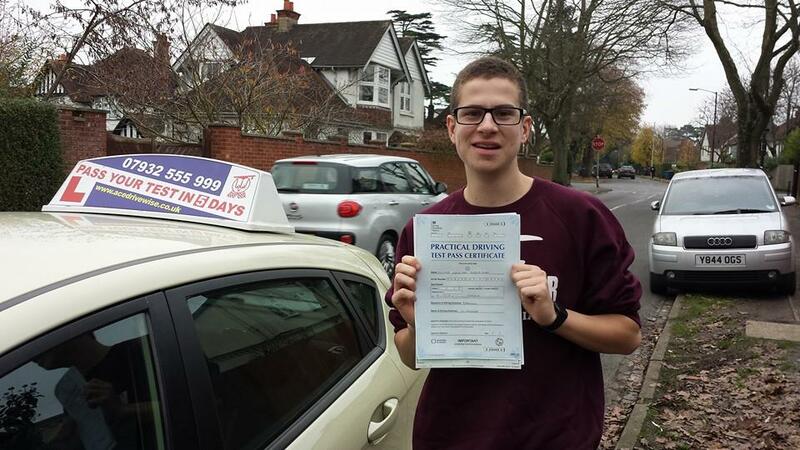 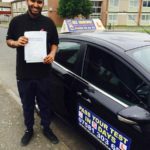 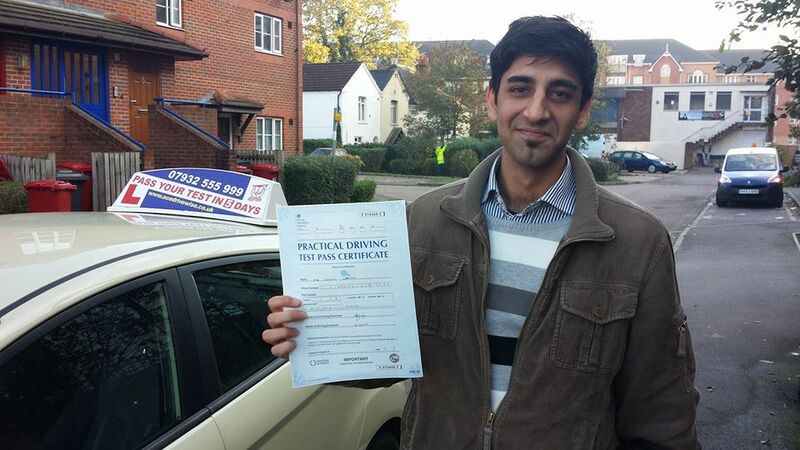 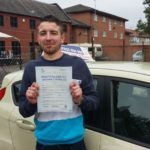 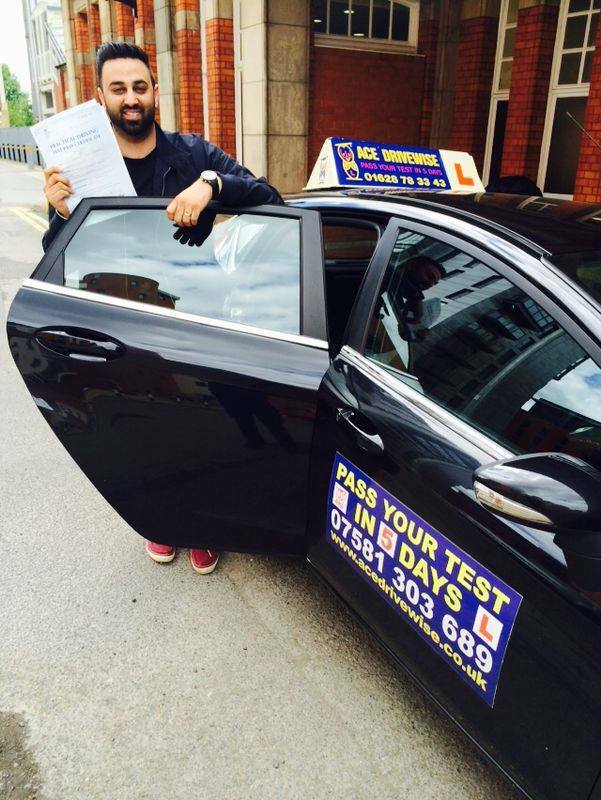 We understand everyone is different and so we work on your needs to help you Pass Your Driving Test 1st Time. 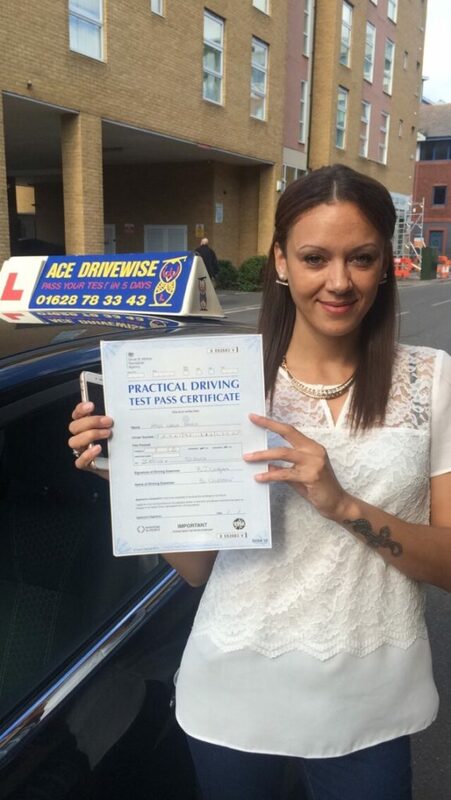 Grade A & B DVSA Approved Instructors available! 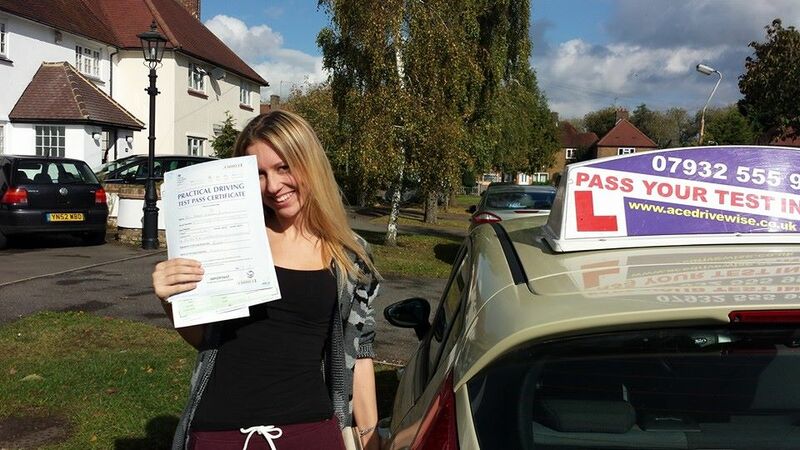 We can also tailor a driving course to a customers specific needs. 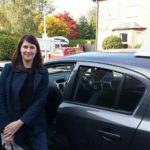 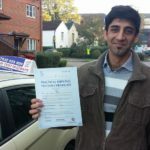 We offer best quality driving lessons at affordable prices. 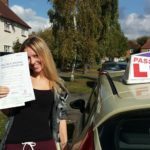 Book your driving lesson online in less than a minute. 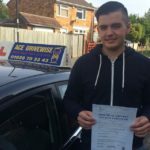 Best Driving School I've ever known.. Ken taught me how to drive back in the day, and now I'm working alongside him as a Driving Instructor..
Having waited three years to learn how to drive because I had no knowledge about cars and driving, I thought it would be difficult and stressful to pick up even the basics of driving! 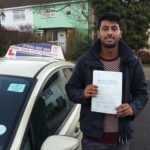 However Raj has made me comfortable behind the wheel with his easy going demeanour that has allowed me to enjoy the challenge of driving and also perform to the best of my abilities. 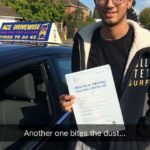 Definitely recommend him! 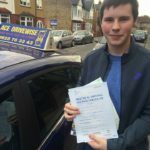 I passed first time!!! 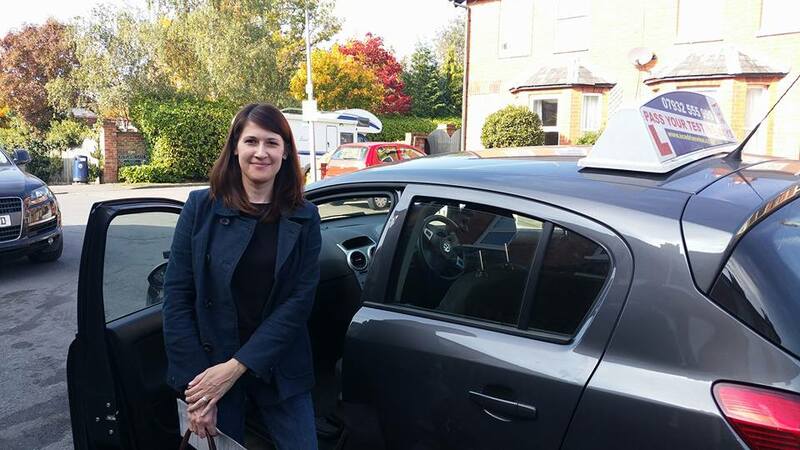 Ken made me feel at ease from our first lesson. 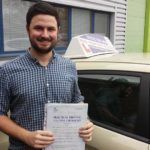 He was patient, and professional. 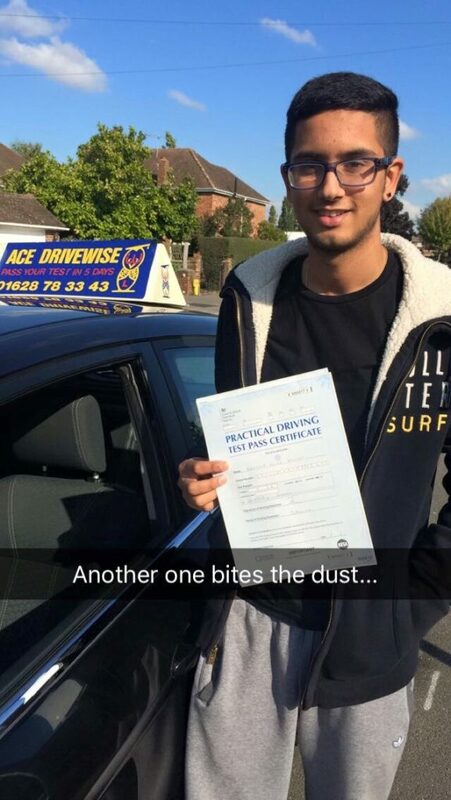 I would definitely recommend him. 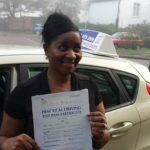 I learnt to drive with Ken but also had a lesson with Nina. 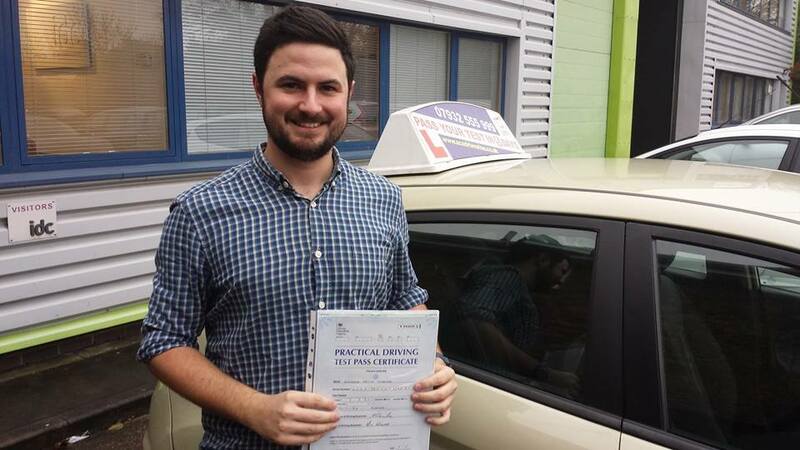 Both were great instructors; kind and patient with an excellent way of explaining things. 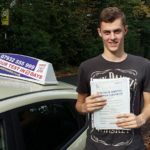 Would highly recommend to anyone looking to start driving! 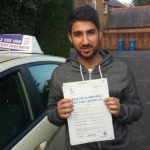 Ken is an amazing driving instructor! 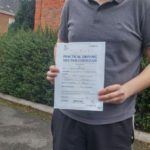 So nice and patient I learnt to drive and passed my test in a month with ken as my driving instructor. 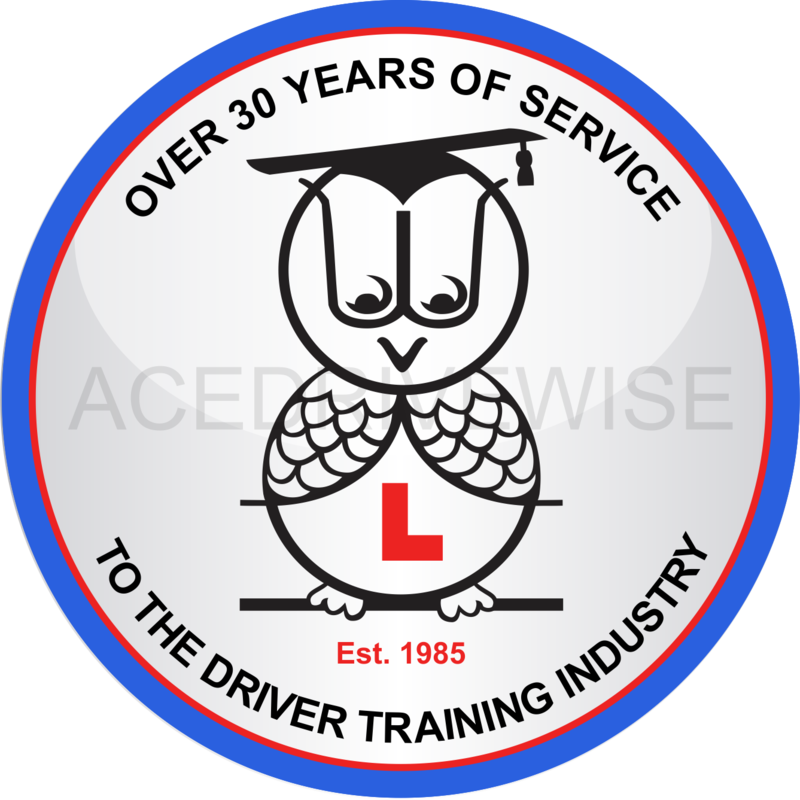 I would recommend ace drivewise to anyone who was looking to learn to drive and my brother will be learning with them too in the future. 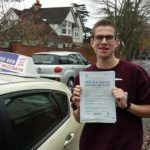 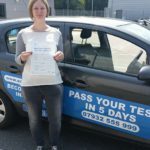 Free Theory Test Pro Service! 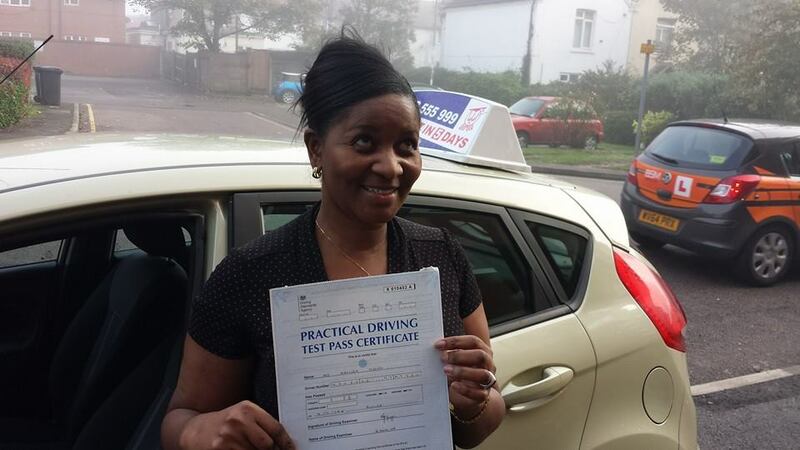 Learners using Theory Test Pro are twice as likely to pass than the national average.